Materials flow through our cities, often in ways beyond our control or comprehension. In an age of rapid urbanisation and expansion, waste and pollution created by cities is causing detrimental social and environmental imbalances. There is an increasing urgency to reassess how we extract, distribute and dispose of materials. How can we identify, understand and utilise these resources in better ways? 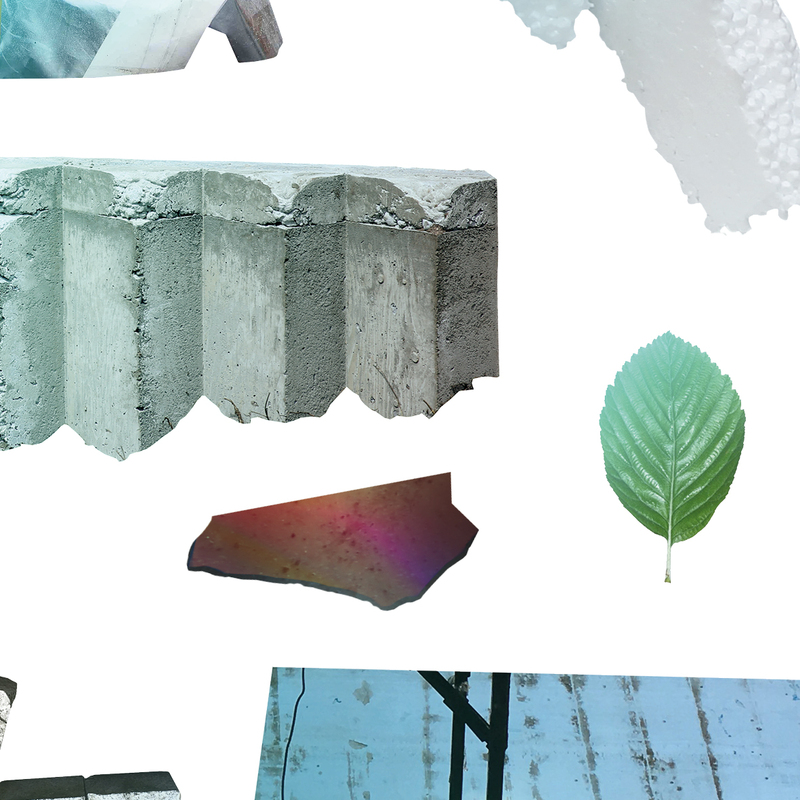 Through discussion, collaborative research, designing and building, this year’s TEST UNIT invites contributors to consider our relationship with materials, along with the ecological, industrial and technological systems we use to process them.